What is the recommended thickness for stone? 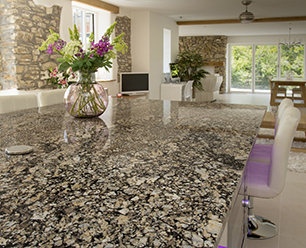 For Granite worktops, fireplaces and vanity tops we recommend 30mm thickness. 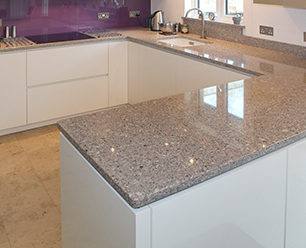 For Quartz worktops, 30mm thick or 20mm thick is suitable. Other materials are available in various thicknesses to suit particular requirements, and we would be pleased to discuss these with you. « How long do I have to wait for my worktops/fireplace to be manufactured?